Thank you to Murbles for the product. All thoughts and opinions are my own. I love encouraging play indoors and outdoors. 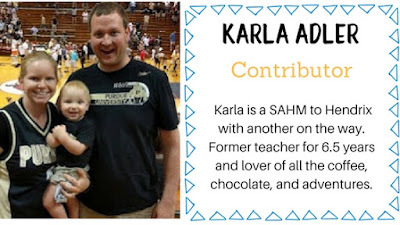 Activities can sometimes be limited based on age, so I'm always excited to find a game that a variety of ages can play together. Murbles is a game that can be played almost anywhere. All the pieces come in a durable canvas bag with the rules printed on one side. For outdoorsy and game loving friend or relative, Murbles is perfect. Murray Kramer decided to make Murbles in 1979 after trying to win horseshoes for over 2 years. Murbles is a game that anyone can play and anyone can win. The game is loosely based on the European game, Bocce. The players get to set the pace and distance the game is played, allowing for all ages to play. Murbles are 3-inch solid, high density plastic balls that weigh 1/2 pound each. 20 different colors are available for people to customize to their liking. The original set is designed for 2 players, but sets can be made for 3, 4, 8, and 16 players. Whatever the large get together, Murbles is a fun, easy, and inclusive game. I really enjoyed playing Murbles with my 3 year old. He has always loved anything that involved balls/sports. The Murbles are a good weight for him to be able to throw with some control. I have always loved Bocce so finding Murbles was a delight. I can play Murbles with my little and he likes the challenge. 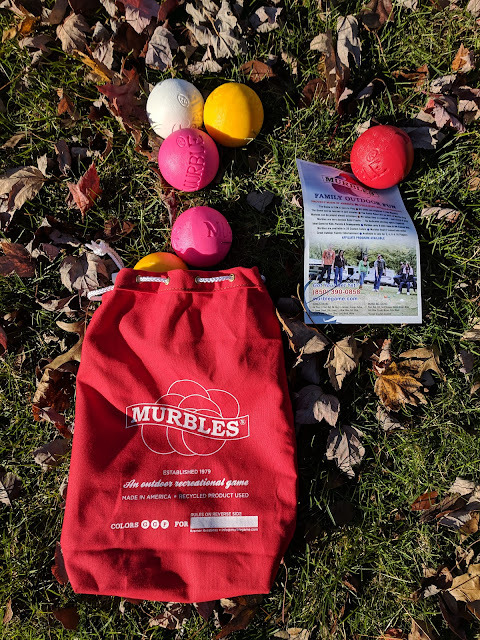 For anyone who loves yard games or who has loved Bocce, gift them Murbles. The pricing of Murbles depends on the size of your set. Use the code mbpmg10 for 10% off and free shipping! Follow Murbles on social media! 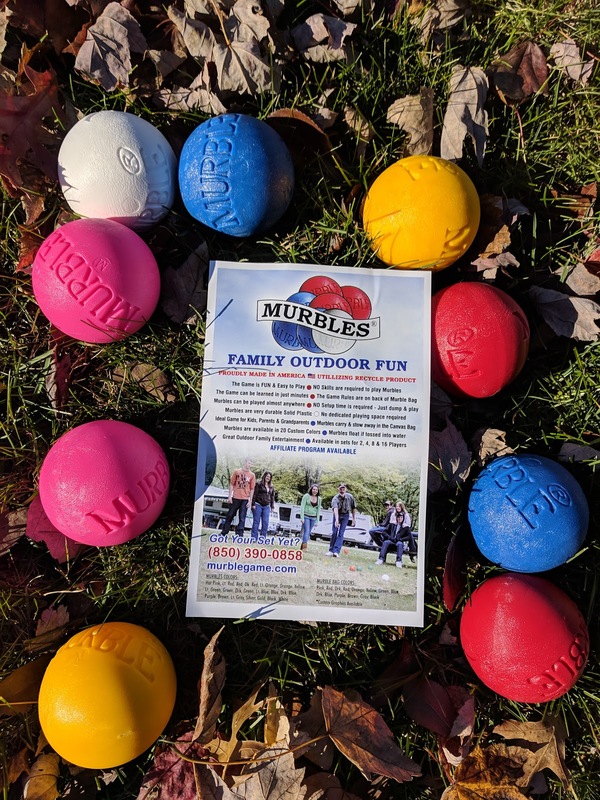 Bring the family together outdoors with Murbles.